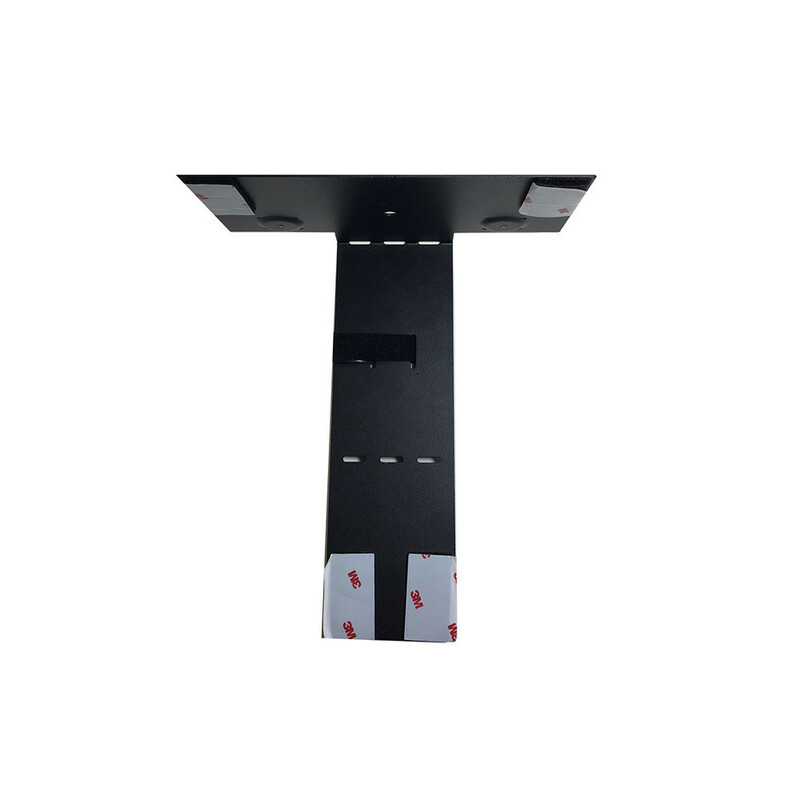 The Polycom EagleEye Mini USB Camera comes complete with rack mounting kit for mounting the camera on top of a TV or monitor. 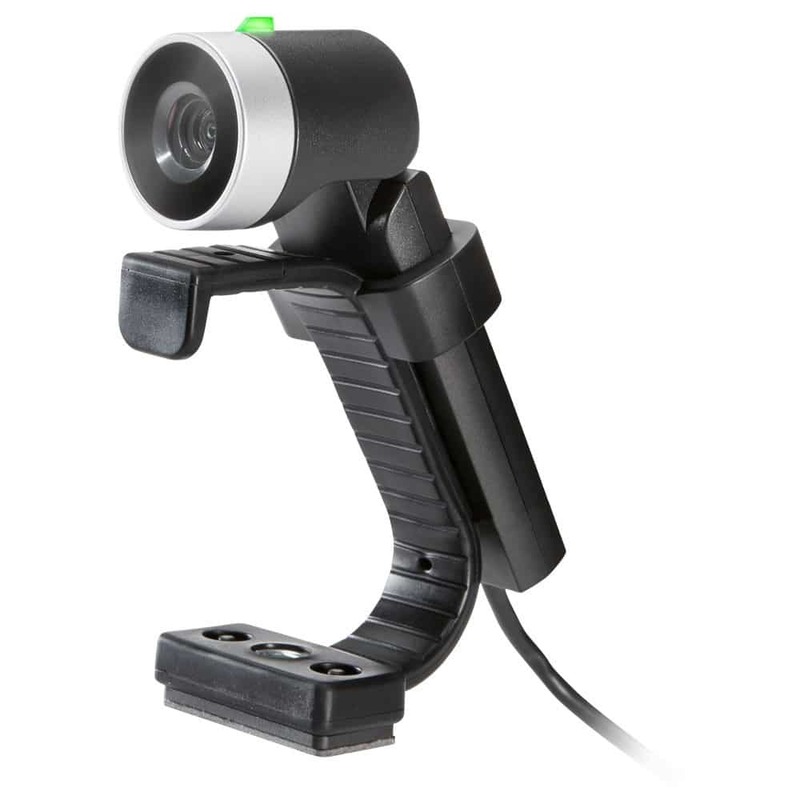 The EagleEye Mini can be used with the Polycom Trio Collaboration Kit, VVX phones, or a PC/MAC. 1 Year Warranty and Tech Support Included. 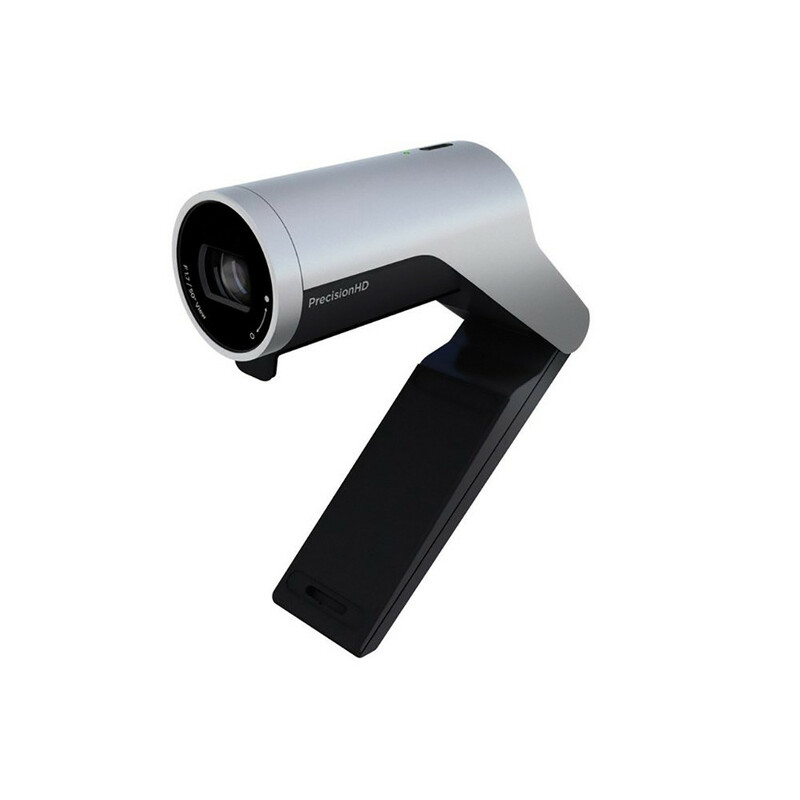 The Polycom EagleEye Mini USB Camera delivers 1080p high definition performance in a compact device small enough to carry around the office in your pocket. 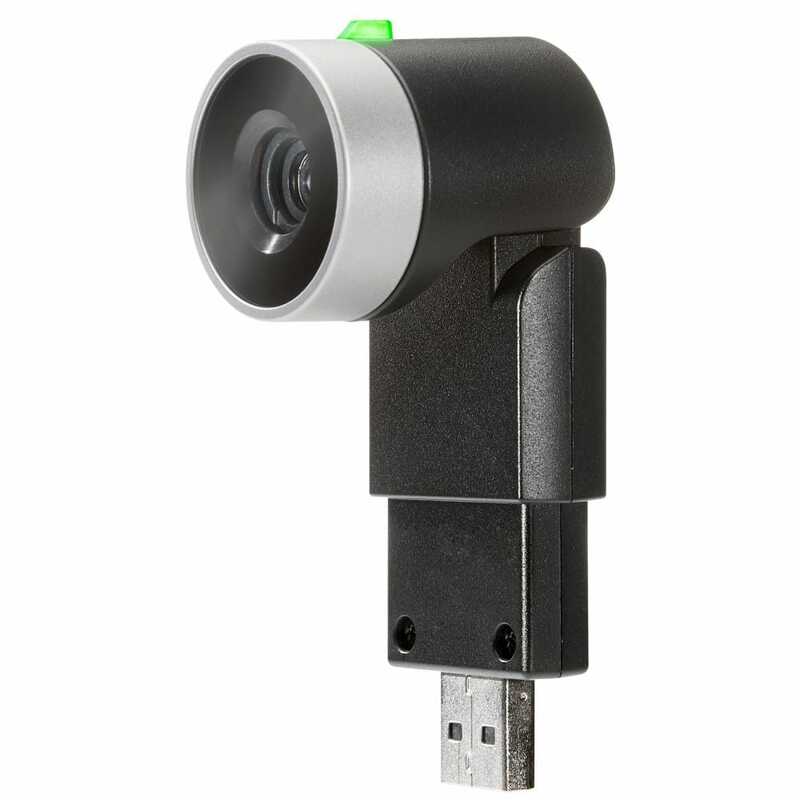 The EagleEye Mini USB is small and flexible, with support for Polycom’s Trio and VVX phone series, as well as, any PC or MAC so you can plug-n-play with virtually any device. 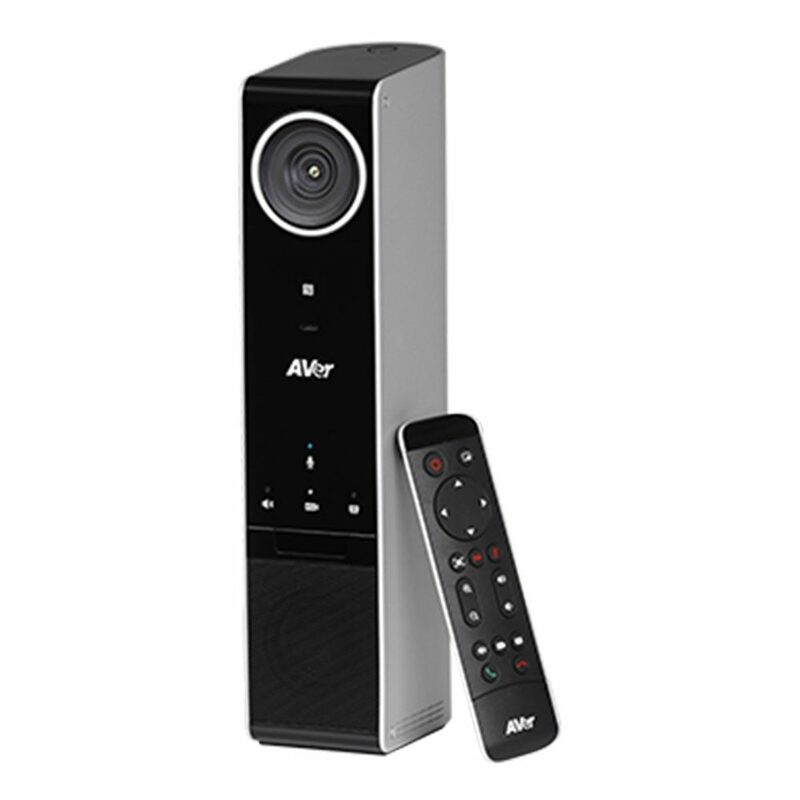 While the EagleEye Mini is the size of standard webcam, it is much more powerful. 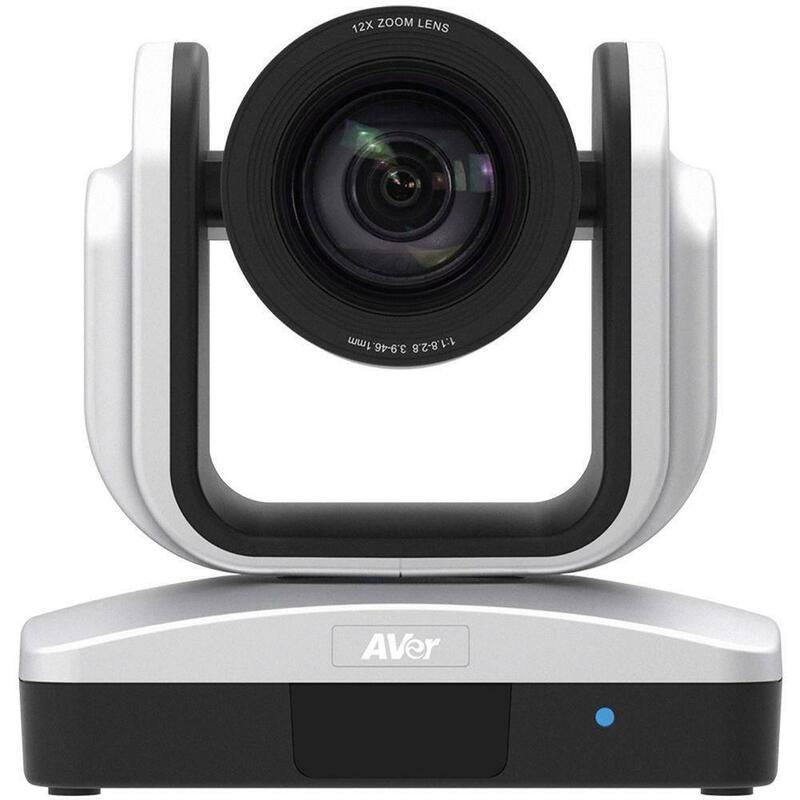 It can be used as conference room camera for smaller meeting rooms and huddle spaces, capturing everything in Polycom industry leading HD clarity.